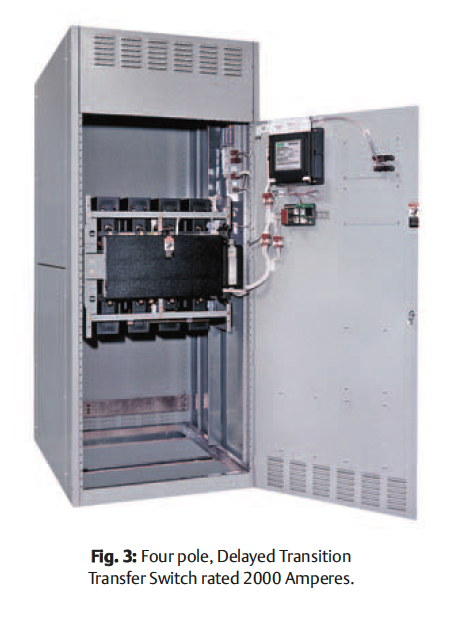 The ASCO 7000 Series Power Transfer Switch is available in the conventional, two-position transfer configuration, and closed or delayed transition modes of operation. 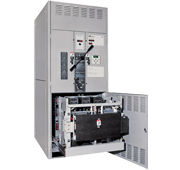 Additionally, switched or overlapping neutral options provide for reliable operation of ground fault protection systems and reduction of voltage transients from unbalanced load switching. 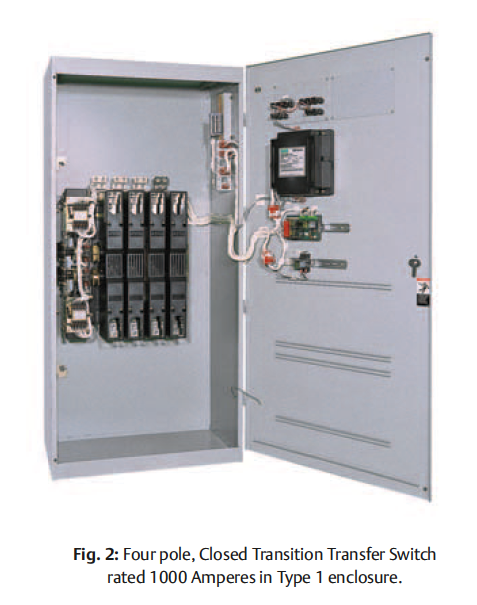 Click here to read an article describing the sizing considerations when using a closed transition mode of operation.